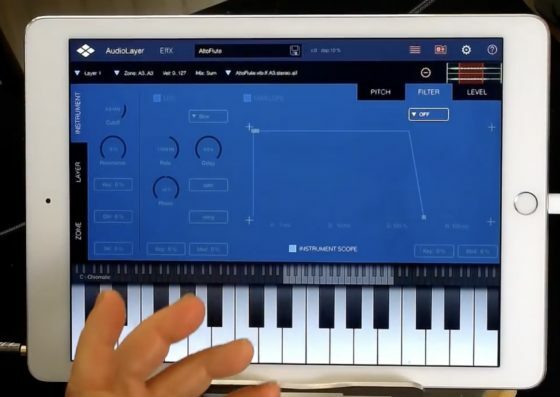 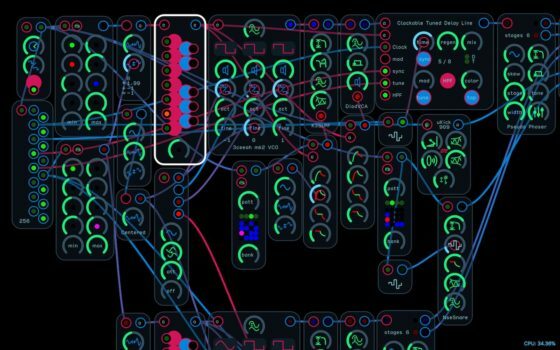 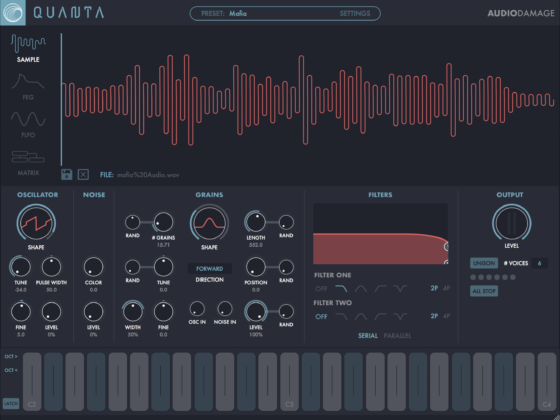 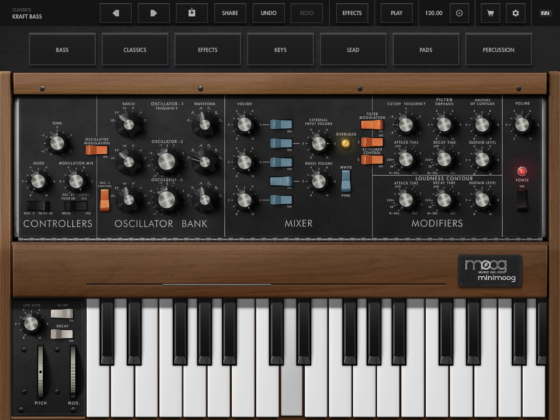 Audio Damage Quanta Granular Synthesizer – Live Performance! 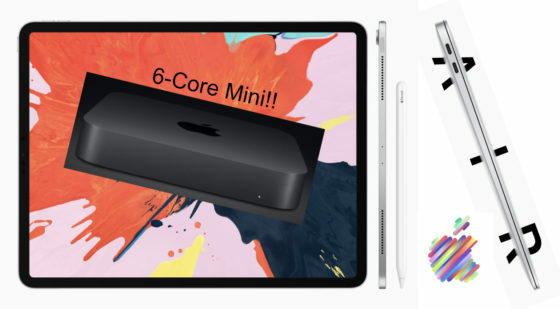 Endlich gefunden! 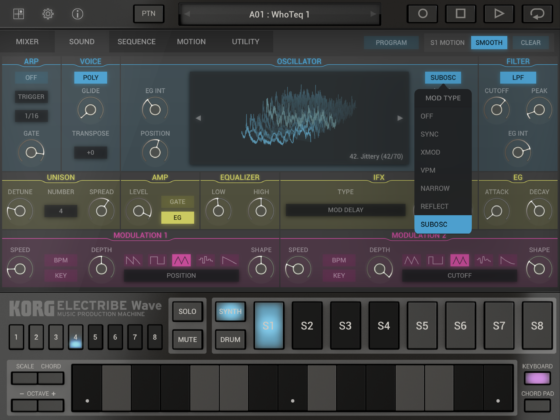 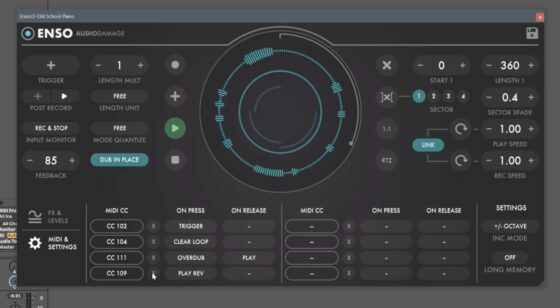 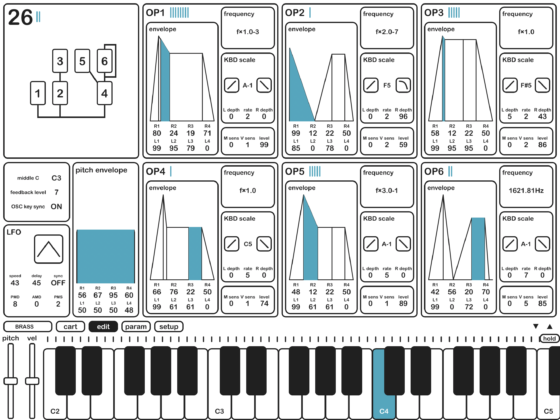 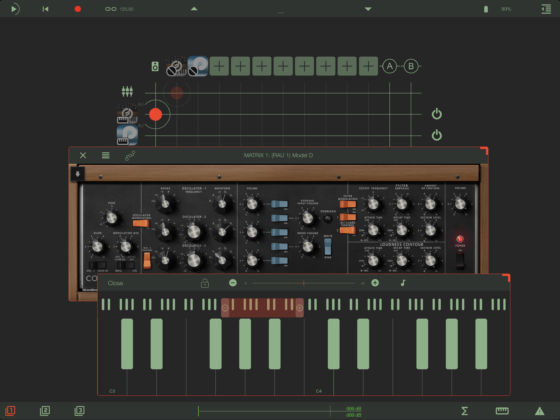 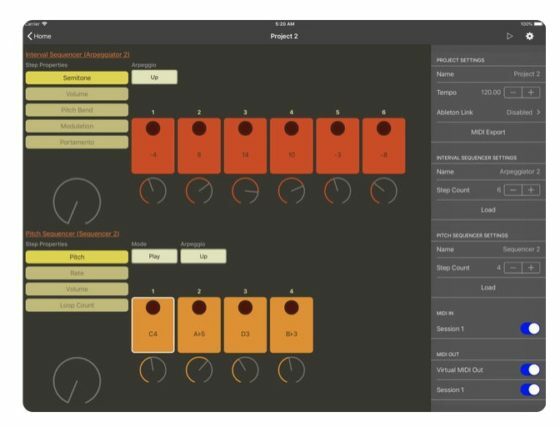 Audio Damage Quanta – Granular Synth – Live Performance Elastic Audio – App / Plugin – iOS, macOS, Windows – I finally found my live granular app synth. 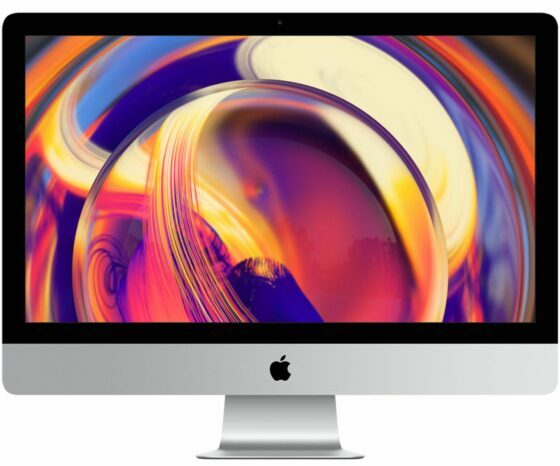 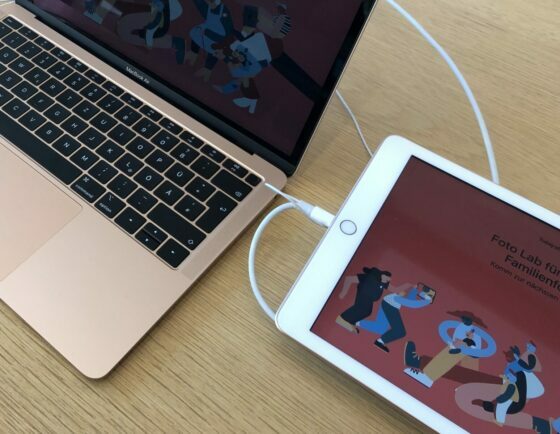 Apple Neuerungen von der WWDC 2018. mac OS 10.14, iOs 12, plus one more thing oder no more thing?